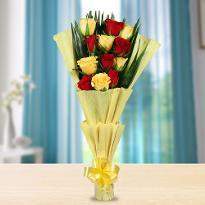 The best way to cheer your friends, family and relatives on occasions is by sending them colorful fresh flowers. 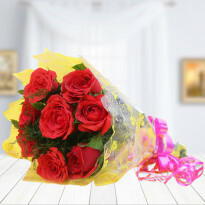 On the upcoming occasions get the best deals on flowers and place your order now and create some magical moments by gifting your loved ones a bunch or bouquet of flowers. 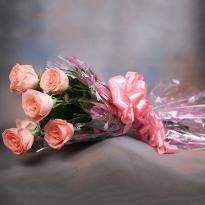 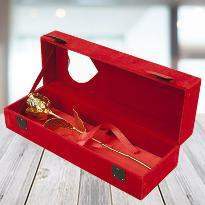 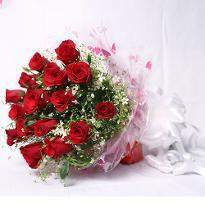 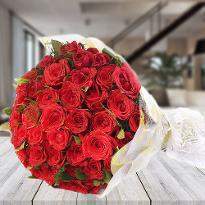 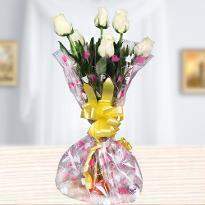 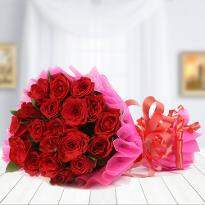 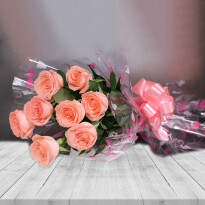 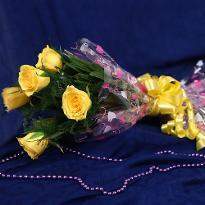 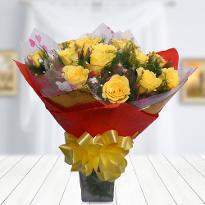 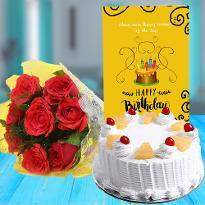 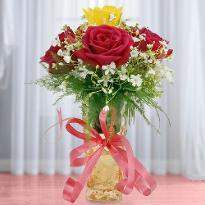 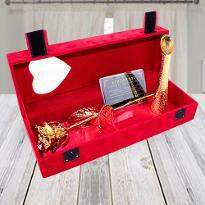 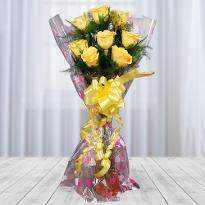 Winni provides fresh flowers in Mansa, You can gift them, and this gift will definitely brighten their day. 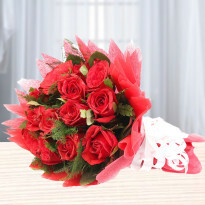 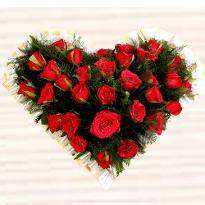 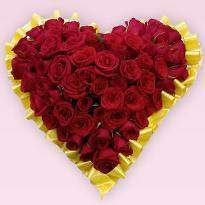 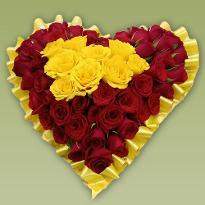 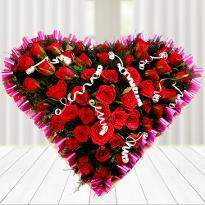 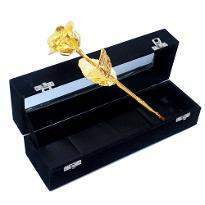 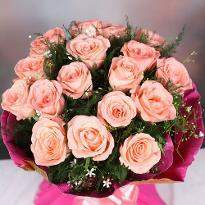 So place your order now and get the flowers delivered anywhere in Mansa.